We are heading to TV Connect London 2018 to showcase not only the best of our OTT & HbbTV solutions, but also our recent custom-made projects that present what we are truly capable of. 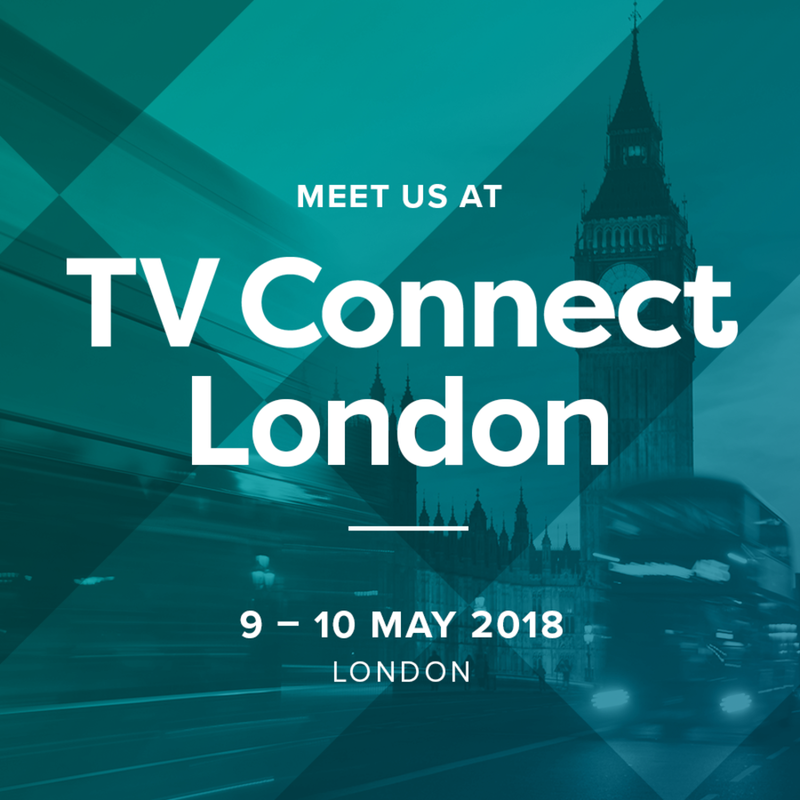 TV Connect London is the world’s leading event in connected TV entertainment which brings together the leading providers of the service from all around the world to meet, network and discuss the future of this field. The solutions we are going to showcase include our major OTT & HbbTV products and projects. So if you are interested in seeing a demo of any of the following, definitely show up at our stand to check it all out. Feel free to approach our sales & marketing team in London with any questions or simply use the button below to make sure we are fully at your service.